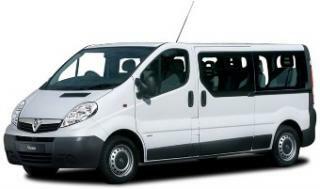 The legal definition of a minibus is a motor vehicle that has been constructed or adapted to carry between 9 and 16 passengers in addition to the driver. Minibuses are utilised by many organisations in the private & corporate sector as an essential mode of transport for staff and clients. With many schools and voluntary organisations relaying on the goodwill of employees or volunteers to drive minibuses for social outings and events, it can be difficult to understand the rules around who can and can’t get behind the wheel as this can have implications on insurance. It is an offence under road traffic law to cause, or permit, a minibus to be driven on the road when its condition, or the manner in which it is used, may cause danger to passengers in the minibus or to other road users. Operators of minibuses must comply with relevant legislation, advice in the Highway Code, and take all other reasonable measures to protect the driver, the passengers and other road users from the risk of injury.